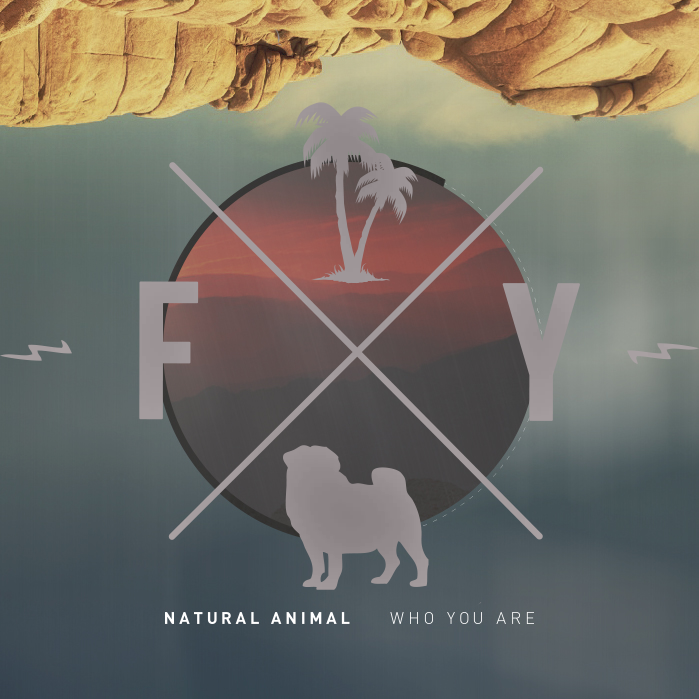 The homie Freak You slides through today with a cool free download of Natural Animal's "Who You Are". 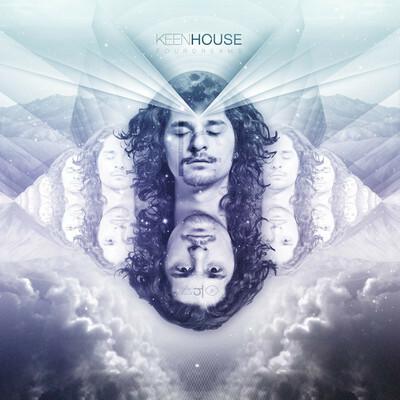 It's a beautiful 9 minutes of laid-back electro sounds that'll do just fine. Enjoy it below.